We cannot wait to celebrate the new year in with an amazing party, full of fun, dancing, laughter, entertainment, food, drink and lots of surprises! This year is bigger and better than any year before. Invite your friends and family as we bring the new year in with style!  Legacy Church is passionate about reaching people and our local communities with the love of Jesus. One of the ways we can demonstrate God's love tangibly is by serving in an area of church that impacts hundreds of people weekly.